Say hello to the prettiest shops that I get to call my February sponsors! You'll recognize a few of them from last month, and a new face in here as well. I'm honored to showcase them today, and I hope you'll take a look at each of their shops and take advantage of those wonderful coupon codes. Also, we'll be having a giveaway this coming Friday, February 28, so stay tuned for that. Joe is a photographer who also dabbles in filmmaking and oversees the Communications department at our church. I (Amanda) am a nurse practitioner specializing in psychiatry and spend my spare time writing (currently working on a children's book!). 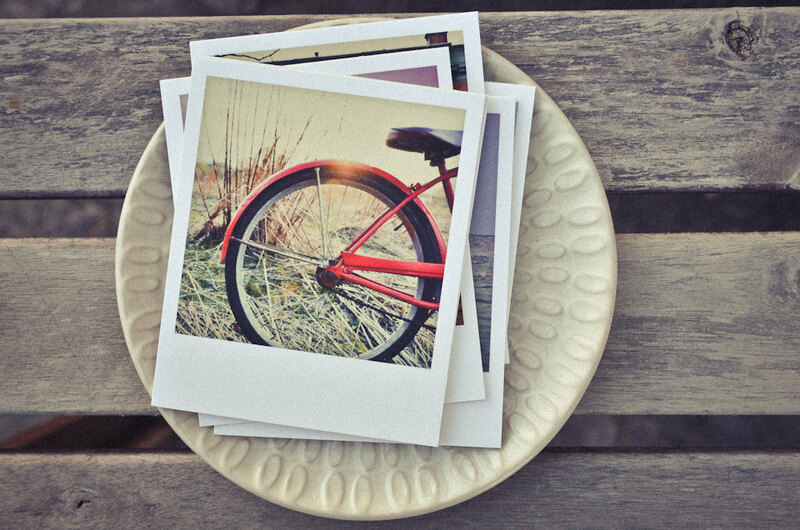 We both adore anything handmade and unique so we decided to stock our Etsy shop with tidy, cozy Polaroid-size photo prints from our travels near and far. Welcome to Tiny Acorns! 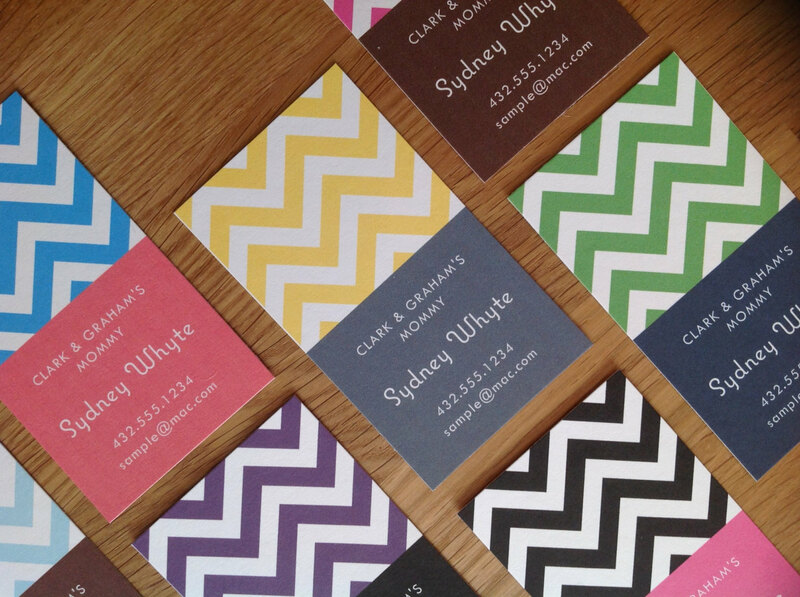 Our shop is a place to find lovely, preppy stationery and gifts. From Mommy Cards to personalized note cards, we offer a delightful range of products to gift to to others or brighten your own day. Our fill-in-the-blank thank you notes for kids are practical and adorable. Brides-to-be love our "Future Mrs." cards. The highest quality handmade products and even better customer service are our priority. Every order ships with a sweet "freebie," too! Visit our Etsy shop today and use this coupon code for 20% off your purchase with our compliments. 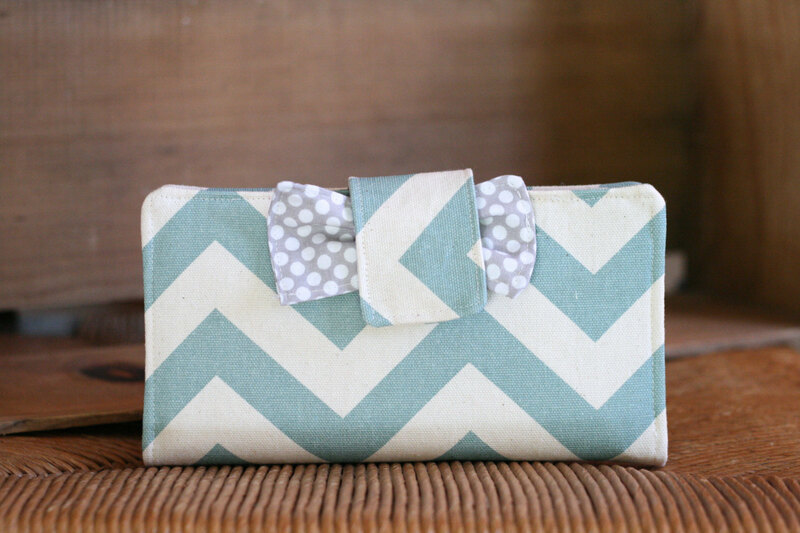 The Ruffled Stitch offers handmade unique wallets designed to help you stay organized. There are many different patterns to meet many different styles! Each wallet is handcrafted with care one piece at a time. So feel free to stop by and look around! Iekel Road Design is how I worship my Lord Jesus Christ. I was brought to this earth to spread the good news, that Jesus died on the cross for every single one of us, and that he loves all of you, no matter what! My business helps me spread this good news! 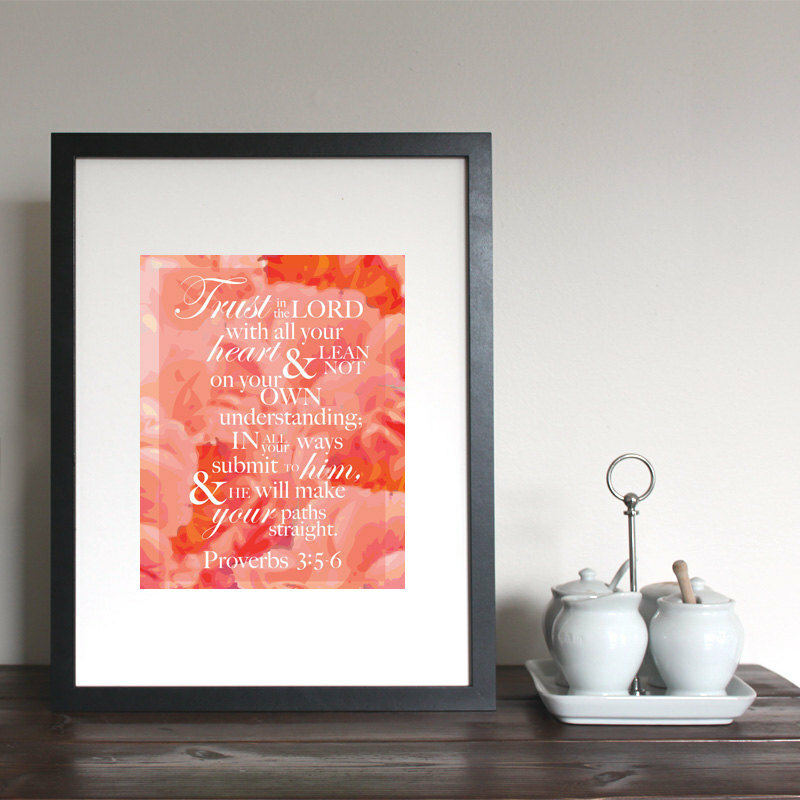 I sell bible verse prints for you to display in your home, office, or to keep in your bible or give away to a friend. If you're interested in sponsoring Elm Street Life in the month of March, please visit my Sponsor page or send me an email at whitney @ elmstreetlife.com. Thank you to my sponsors for making the time I spend investing in Elm Street Life possible!